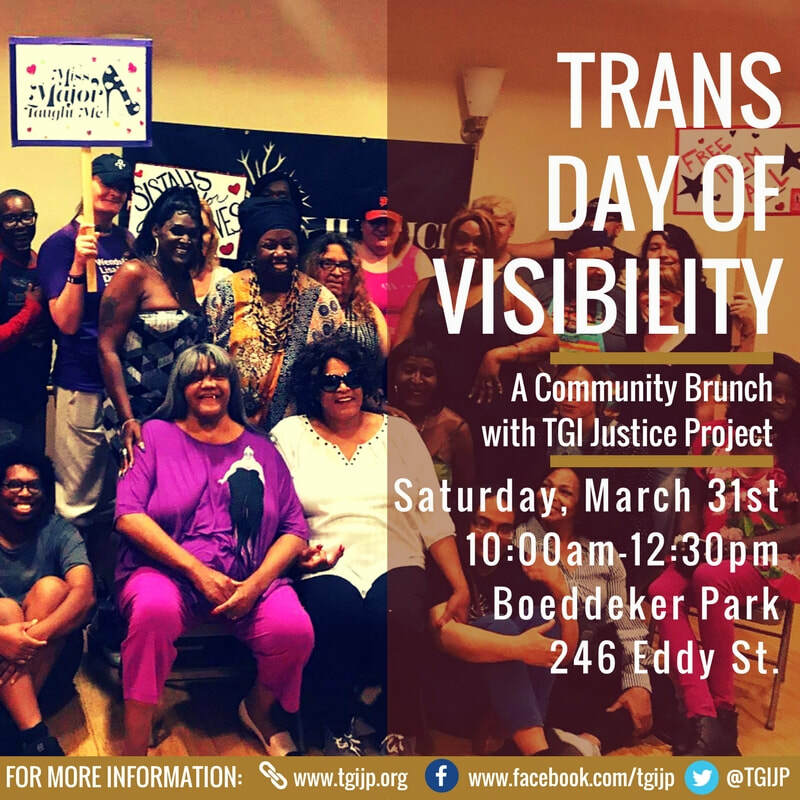 Miss Major & TGIJP Family Reunion 2018! 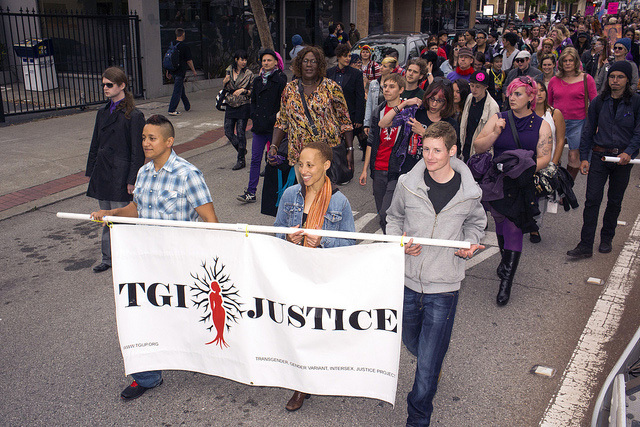 TGI Justice Project is a group of transgender people—inside and outside of prison—creating a united family in the struggle for survival and freedom. We work in collaboration with others to forge a culture of resistance and resilience to strengthen us for the fight against imprisonment, police violence, racism, poverty, and societal pressures. We seek to create a world rooted in self determination, freedom of expression, and gender justice. 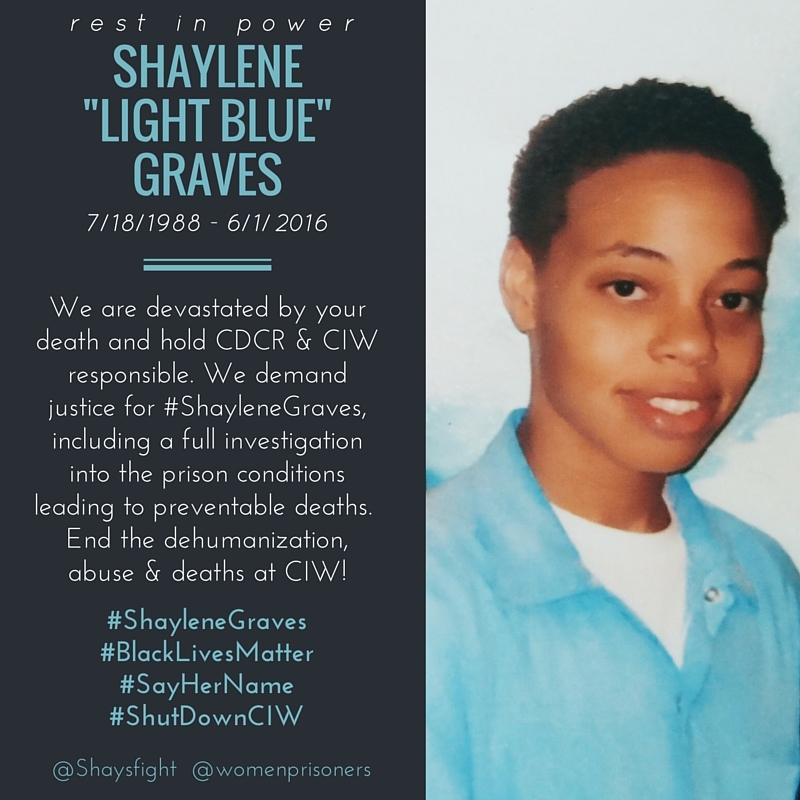 Learn about the work that is being put in for our transgender, gendervariant and intersex fam in prisons, jails and detention centers and in the "free world." TGIJP looking for legal interns!! 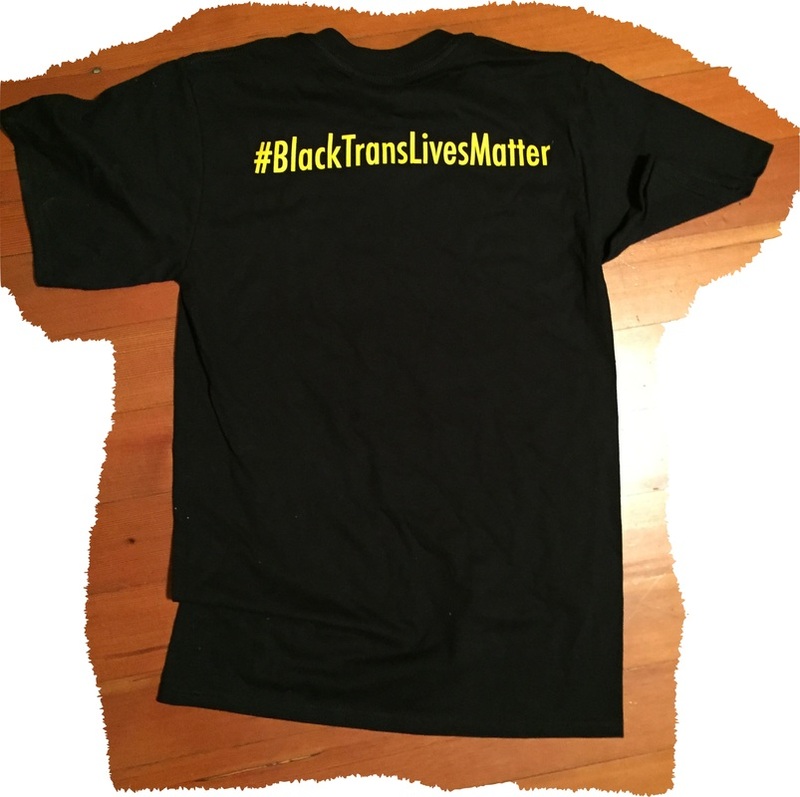 TGI Justice Project #BlackTransLivesMatter TShirt (front modeled above by Cris, Woods, Gail and Janetta left to right). Available Online Until Sizes Are Sold Out!! Sizes SM - 4XL, Crew Cut or V-Neck! (Sorry we've sold out of the small & medium sizes... stay tuned for refill on the sizes & potentially for sweat pants!) Recently re-ordered shirts now in all sizes! for Black Girl Dangerous’ MagniFLY! Video Visibility Project for Trans Women of Color. Her video is called~ "Bustin' Out: From Solitary to ReEntry"